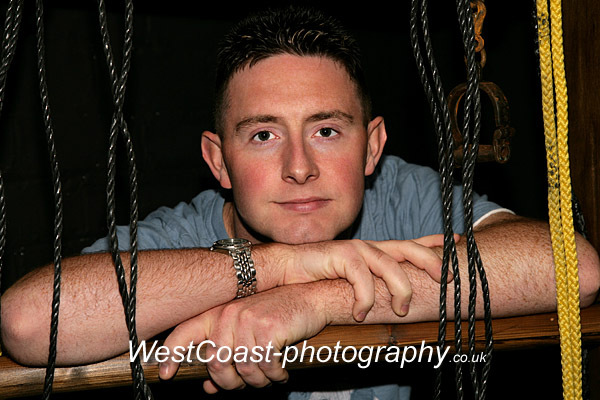 WestCoast-Photography based in Preston provides professional portrait and family photography services in Lancashire. Our experienced photographers, including a female photographer, will produce stunning images of people, family, children and babies. You don't have to travel to the studio to have your pictures taken. We can come to you and take great images in the comfort of your home. Photographs taken in an outdoor location often look great too, and that is another option you may want to consider for your photo shoot. However if you don't mind traveling to our Freckleton studio then we can take the perfect photographs on set, using the studio lighting and backdrops.